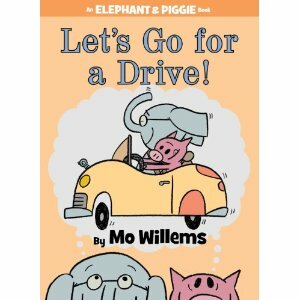 The roster of faculty and keynote presenters is beyond impressive: Mo Willems! 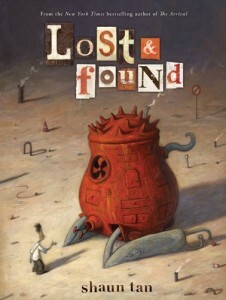 Shaun Tan! 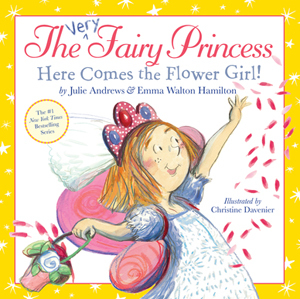 Julie Andrews and Emma Walton Hamilton! Margaret Peterson Haddix! Meg Rosoff! Matthew Kirby! 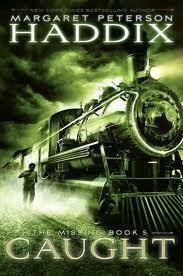 Lewin! Krista Marino! Floyd Cooper! Barbara McClintock! David Ezra Stein! Jane Yolen! Linda Sue Park! This Winter Conference will be full of amazing opportunities, craft, business, inspiration and community... and we hope to see you there! The 2013 SCBWI Winter Conference in New York City (tweetily known as #NY13SCBWI) is happening February 1st to 3rd, 2013. The conference runs two days (Saturday and Sunday) with an optional Friday intensive. It promises to be an incredible weekend of craft, business, inspiration, opportunity and community! There will also be a Booksellers Panel on "What's Selling Now" and smaller breakout sessions called "What Hooks Me" featuring ELEVEN acquiring editors and art directors from publishing houses including HarperCollins, Scholastic, Penguin, Candlewick, Little Brown and Simon and Schuster. 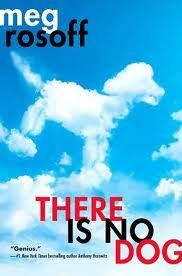 The Writer's Roundtable - A small-group critique of your work by an acquiring editor or agent plus two panels. Illustrator's Intensive - Lessons Learned: Candid Conversations about Arriving, Surviving and Thriving as a Picture Book Illustrator featuring acclaimed illustrators including Floyd Cooper, Barbara McClintock, David Ezra Stein and Shaun Tan. Elements of the Novel - A 50-person workshop that will explore and examine the elements of novel writing with Margaret Peterson Haddix, Jane Yolen, Meg Rosoff, Matthew Kirby, Linda Sue Park, Krista Marino and Ari Lewin. Three days to take your career writing and illustrating for children and teens to the next level! More details will be released at scbwi.org throughout the week, leading up to registration opening this upcoming Friday, October 19, 2012 at 10am Pacific Time! Be Aware: This conference will sell out! Want more insight into what a SCBWI New York International Conference is like? 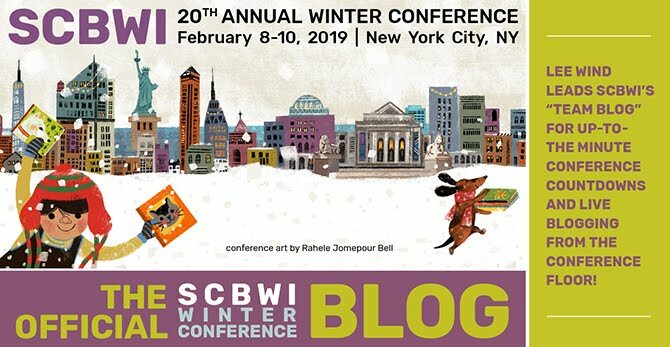 Check out the Official SCBWI Conference Blog posts for the SCBWI Team Blog take on the last one!